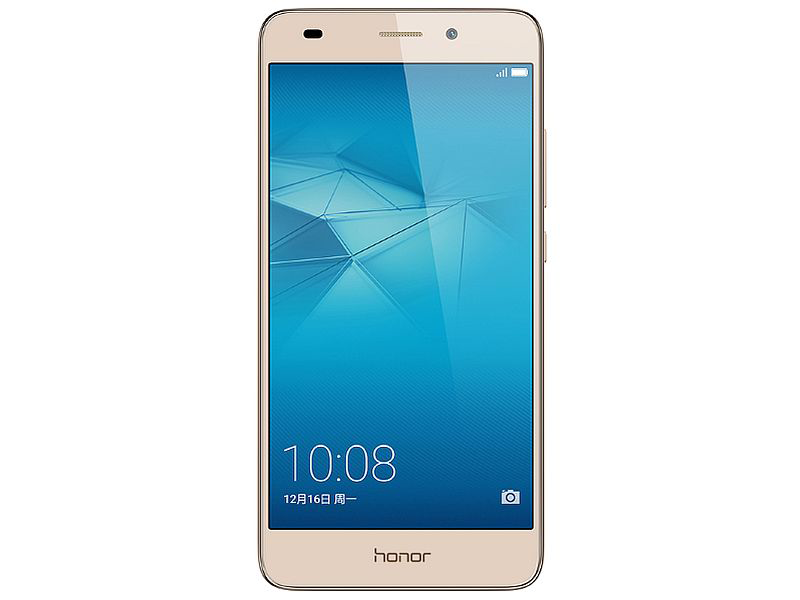 Huawei Honor 5C Goes Official, Runs With Kirin 650 And Has Fingerprint Scanner At USD 140! Home / huawei / mobile / news / Huawei Honor 5C Goes Official, Runs With Kirin 650 And Has Fingerprint Scanner At USD 140! 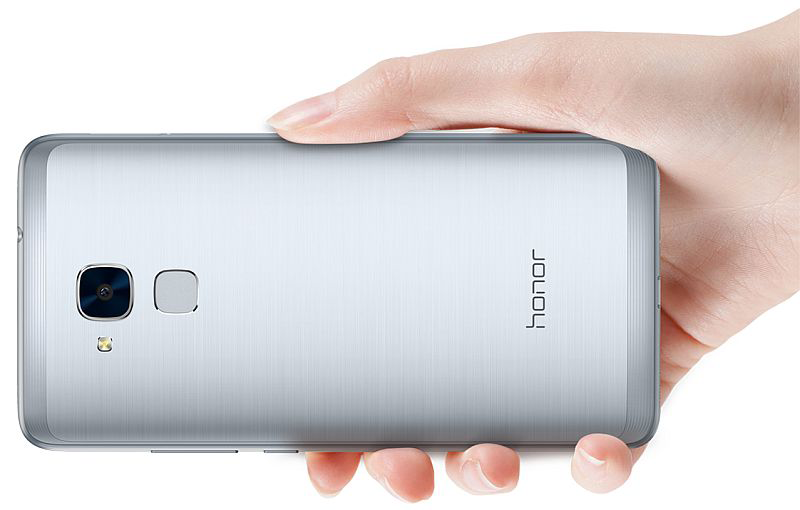 According to recent reports all over the globe, Huawei finally introduced the Honor 5C. First leaked mid this month, the said handset features an exciting all metal frame and capable specifications with a very low price tag. The Honor 5C features a 5.2 inch screen, Kirin 650 octa core chip paired with Mali 830 instead of Helio X10 processor. It has 2 GB of RAM, 16 GB expandable internal storage up to 128 GB and 3,000 mAh of battery capacity. At the back it has a 13 MP shooter w/ f/2.0 aperture and a high 8 MP f/2.0 selfie camera in front. You'll also get LTE connectivity, fingerprint sensor at the back and a radio tuner. It runs on Android 6.0 Marshmallow OS paired with Emotion UI 4.1. The Honor 5C retails at USD 140 which is at around 6.5K in Philippine Peso. Now let's all wait for it's Philippine launch. This one is a very exciting phone.